Never lose your ball spotter again. 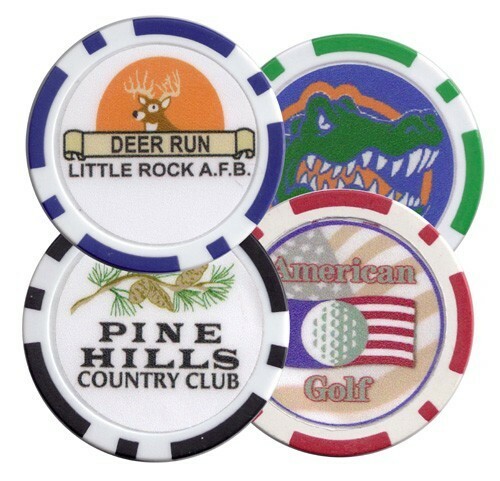 These chips can be custom imprinted on both sides and keeps your image in front of the golfer on every green. Colors available: Black, Blue, Green, Orange, Pink, Purple, Red and Yellow. • Product size: 1.5" diameter.